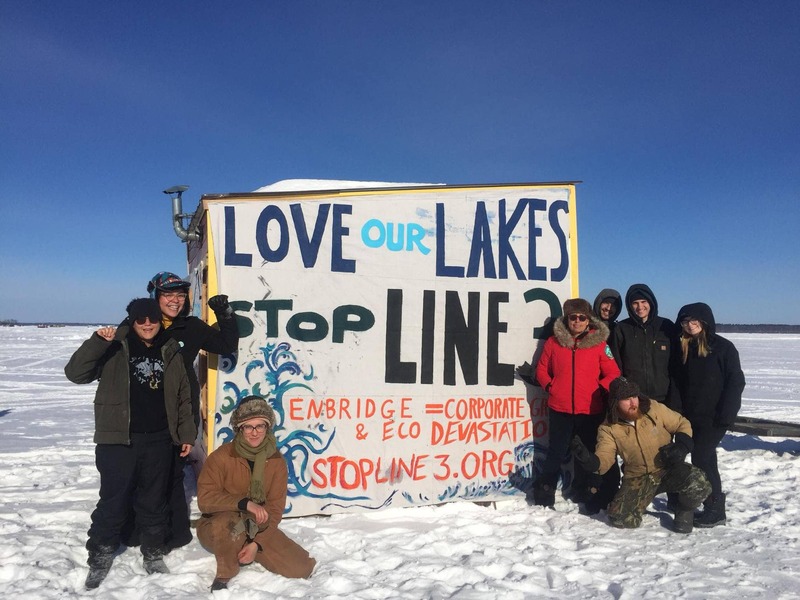 Attorney Tara Houska, a member of the Ojibwe from the Couchiching First Nation and the national campaigns director of Honor the Earth, is another key organizer against Line 3. 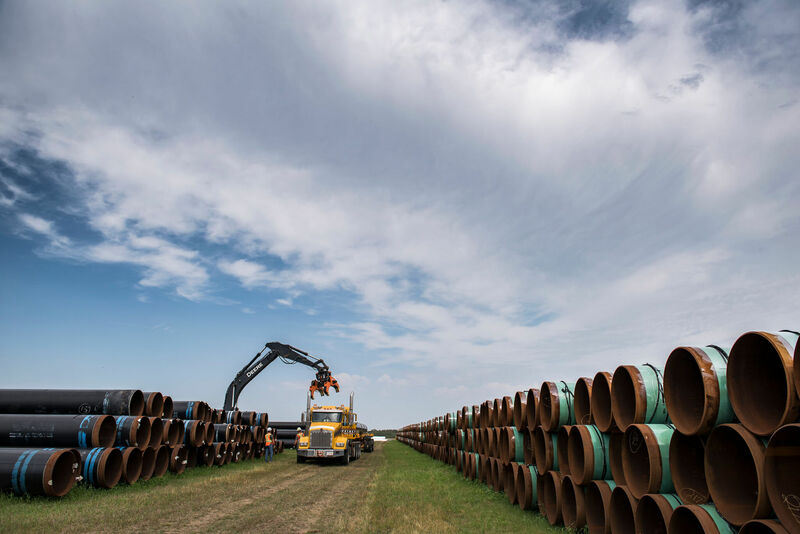 Houska was among the Line 3 opponents who recently met with Sen. Bernie Sanders (I-Vt.) in Washington, D.C. to discuss the serious threats the project poses to treaty territories. This article was originally published by Common Dreams. It has been re-published at IC under a Creative Commons License.